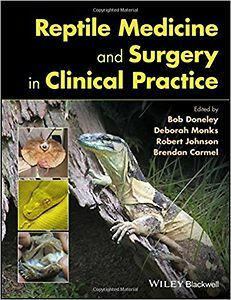 Reptile Medicine and Surgery in Clinical Practice is the ideal guide for the busy veterinarian treating reptile cases. Designed as a quick reference guide, but with comprehensive coverage of all the topics needed for first opinion practice, the book presents the principles of reptile medicine and surgery. Richly illustrated chapters cover anatomy, physiology, behaviour, husbandry, reproduction, common diseases and disorders, and much more. Application in a clinical setting is emphasized throughout, including guidance on the physical examination, diagnostic testing and imaging, treatment options, and anaesthetic and surgical techniques. 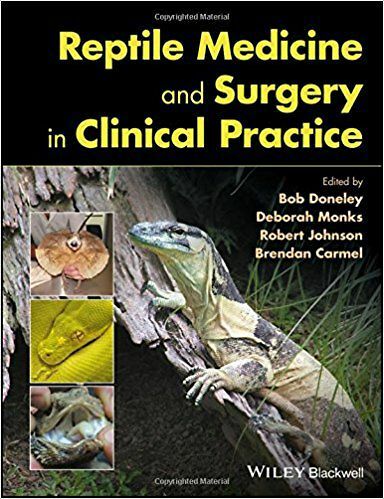 With contributions from experts around the globe, Reptile Medicine and Surgery in Clinical Practice is a valuable reference offering a balanced international view of herpetological medicine.